Keep your message hanging around. 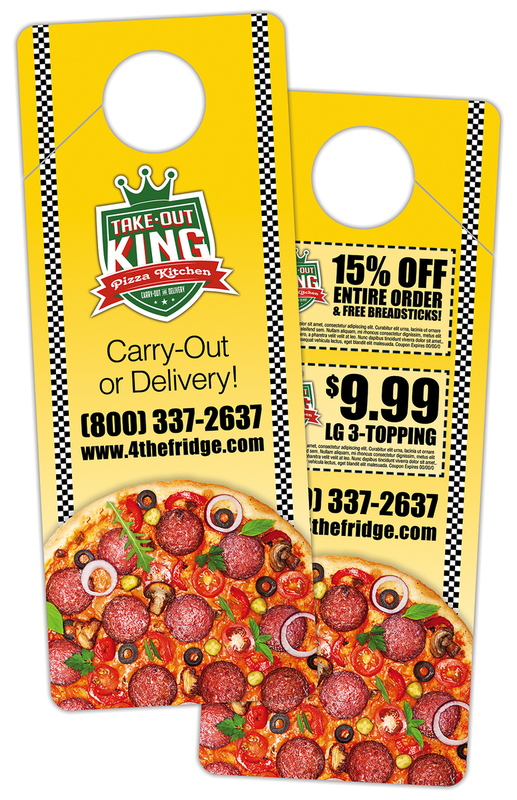 UV coated rectangle shape door hangers can be used to promote any product, service or company in a creative and fun way. Perfect for schools, libraries, offices, hotels, motels, any place with a door, a peg, a place to hang something.